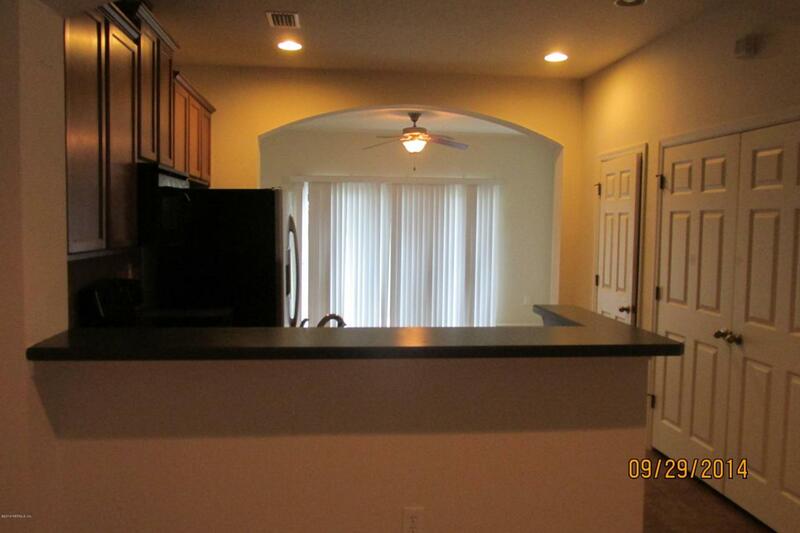 Upgraded townhome in desirable Bartram area. 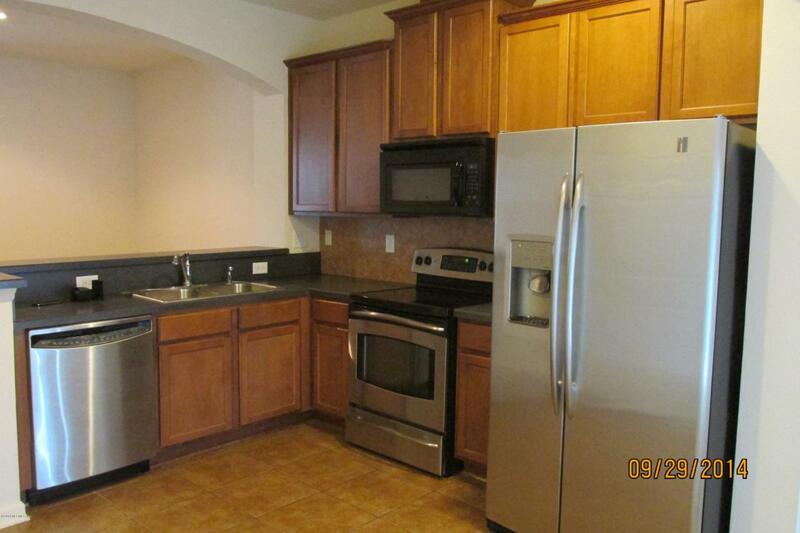 Kitchen has 42'' cabinets with crown, stainless appliances including ice maker refrigerator. beautiful tile backsplash. 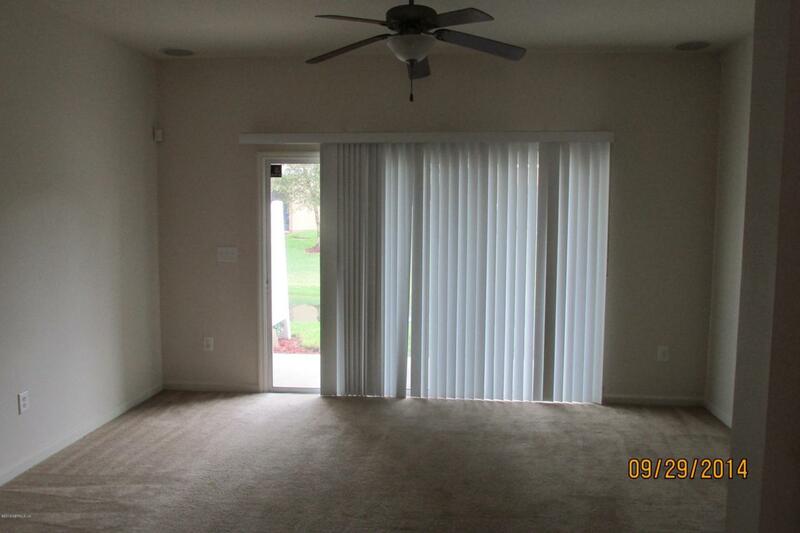 Separate dining room, great room with sliding glass doors overlooking pond. bedrooms upstairs with loft. Master boasts garden tub. 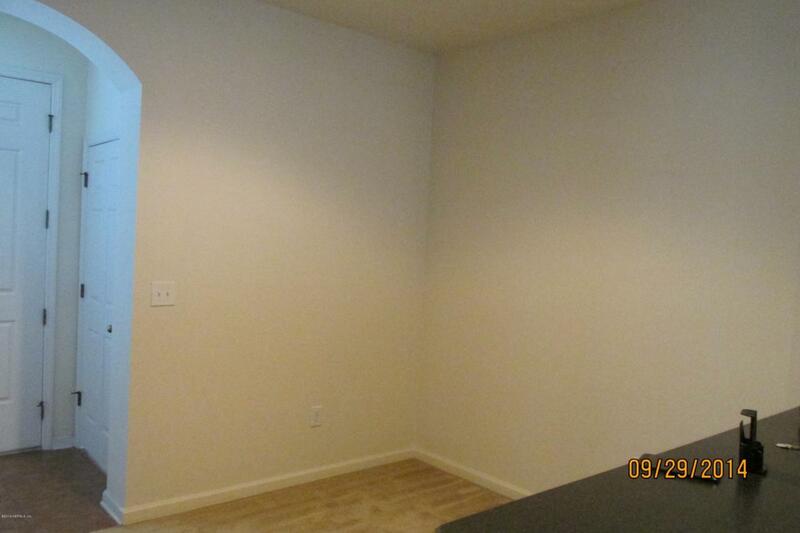 large closets in both bedrooms. Wired for surround sound with speakers in ceiling. Pool and fitness center. Washer and dryer included in unit.